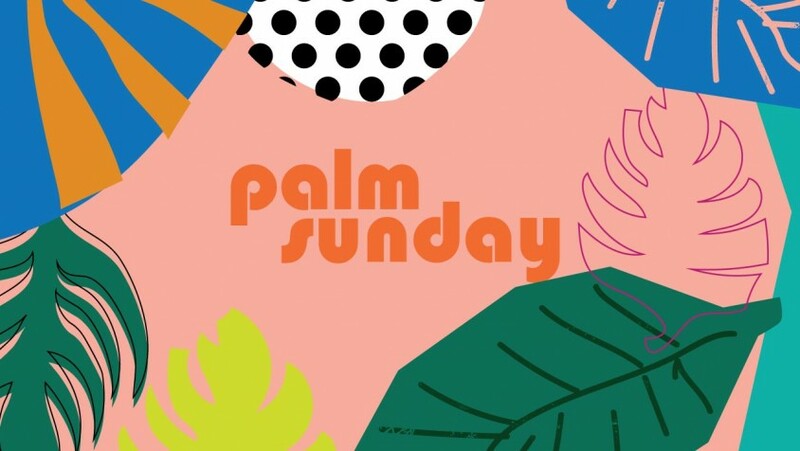 Join us as we celebrate Palm Sunday, the day we acknowledge Jesus returning to Jerusalem as the messiah before he his betrayal, death and resurrection. We traditionally celebrate with a Palm Processional of singing and dancing with palm fronds. After the service, we burn the palms and uses the ashes next year for Ash Wednesday.